Your website – your digital presence. This is your digital connection, and often first impression, to your potential clients and customers. What does your website say about you? Further, beyond first impressions, what does your website DO for you? We’ve seen lots of websites that look great, but don’t really add to the bottom line. Is your website a business generating machine, or just a fancy business card? Our websites are designed to not only present you as the authority, and absolute best choice in your market, but to also generate new business for you through the implementation of effective lead generation tactics. With a website that works for your business, you can expect to be found, establish trust and authority, and generate a steady flow of business. 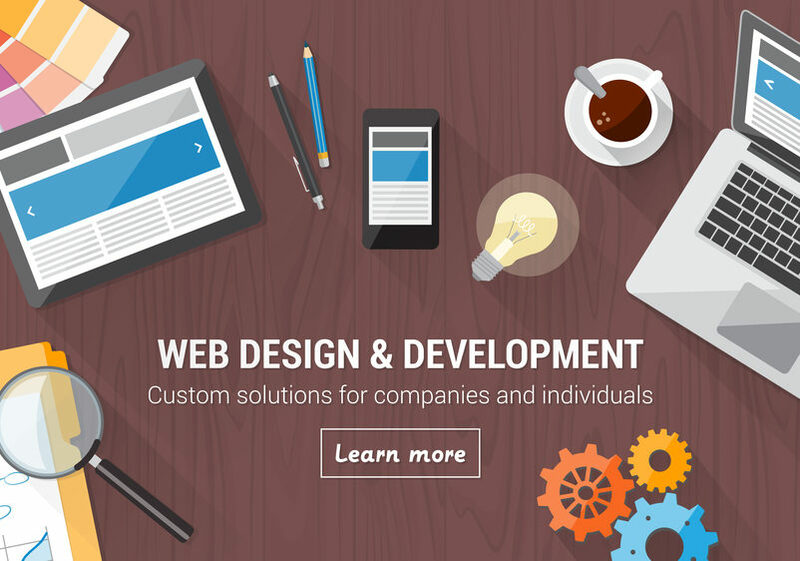 Contact us today for a preliminary website assessment and we’ll schedule a quick Q&A session.